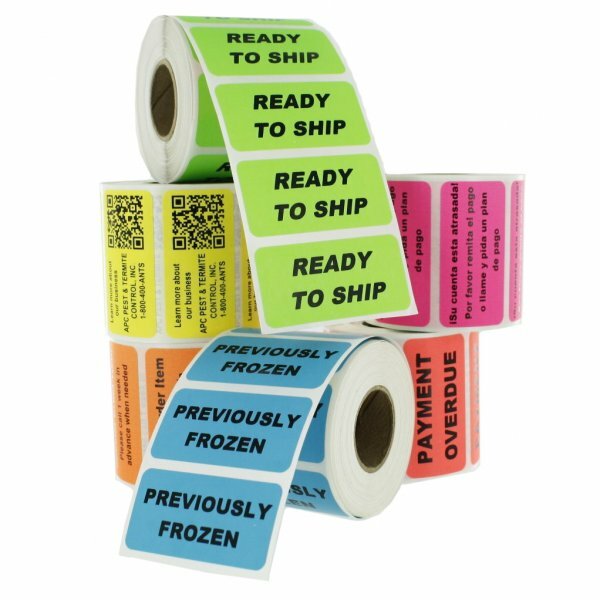 We provide Labeling solutions, from self-adhesive labels to label printers and barcode scanning equipment. We also offer a wide range of printing services using Litho, Flexo and Digital Printing processes. We print on a variety of materials, such as paper, self-adhesive paper, cardboard, plastics, polyester, tissue paper, grease proof paper. We offer a wide range of labels self-adhesive labels, from blank labels to full colour printing, with options such as UV Varnishing, Laminating and Foiling. We have various options available depending on your application, from paper labels to synthetic substrates such as polypropylene, dairy-film and metallised labels. We sell a wide range of label printers and barcode scanners. Our Printers ranges from small desktop machines of low volume printing to warehousing and industrial label printing. We also supply a range of scanners and data terminals. 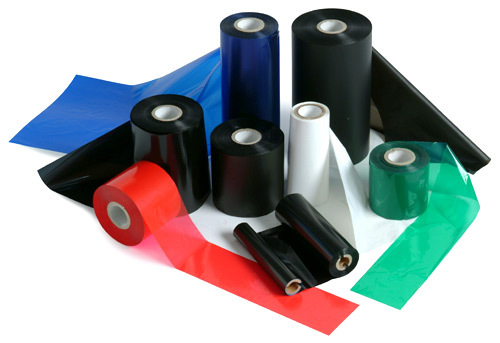 Our thermal transfer ribbons are premium quality. 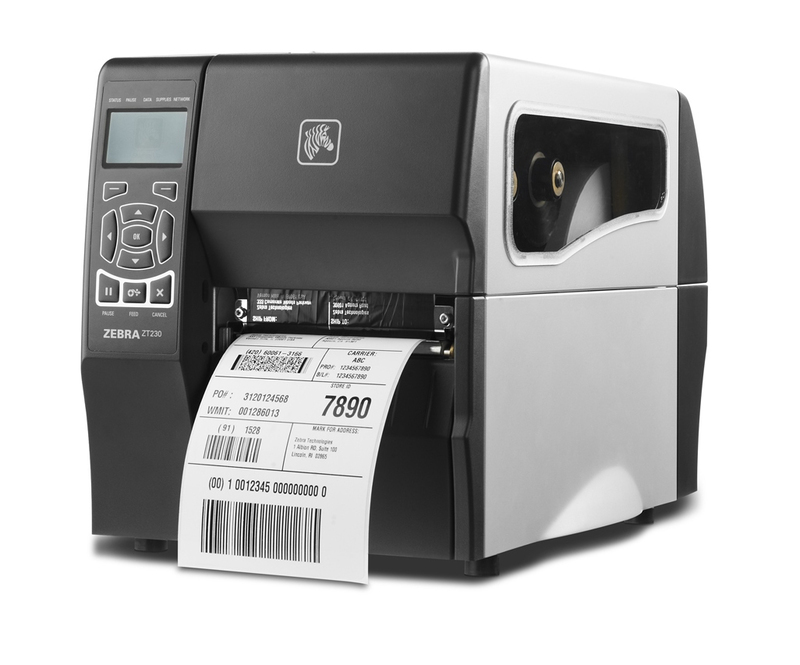 It is compatible with most makes of label printers such as Zebra, Argox, Datamax, Intermec and Sato. We offer all types of printing services with professional quality finishes such varnishing, foiling, Laminating, Embossing, Binding, Folding, Encapsulating and smooth edging cutting. 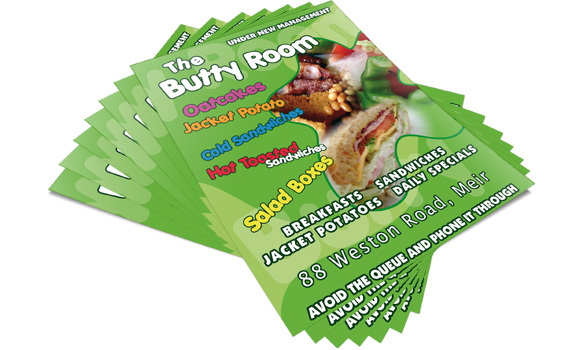 Our services include printed card stock, flyers, posters, indoor signage, magazines, booklets, presentation folders to name a few. We do printed packaging such as boxes, paper bags and packets, for all product types. 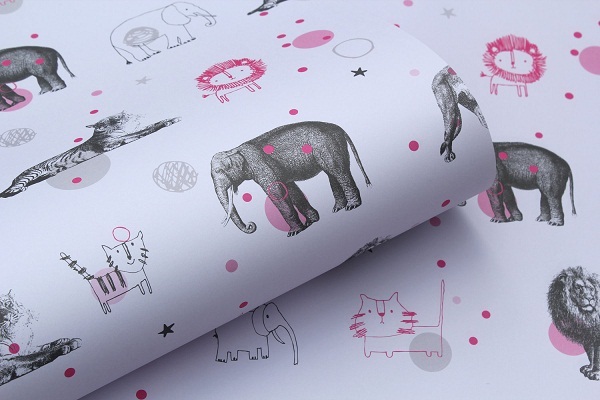 We are the leading supplier custom printed tissue and wrapping paper with your company brand. Add distinction to your packaging with our superior quality acid free tissue paper. We are renowned for our wine bottle tissue wrapping and for clothing merchandise. Our branded tissue paper is use for footwear, jewellery, art, crockery, and so much more..
For all your promotional and marketing material we offer a wide range of promotional items. Our print methods are done with Pad presses, Digital printing, and Direct printing, Screen printing, Engraving, Embossing and Debossing, Sublimation and Embroidery. We specialise in retail in-store signage for promotions and in store sales. We work closely with your marketing and graphic design department to bring your ideas and show casing to life. We custom printed to fit in your displays stands for all retail outlet.